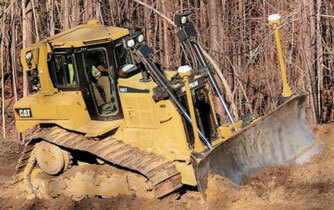 Engineered for demanding work. 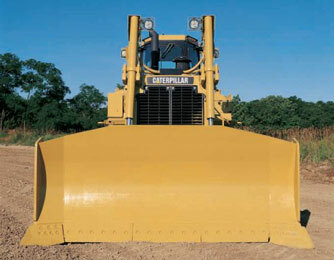 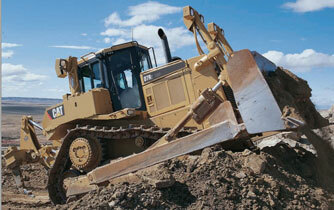 The durable construction of the Cat® Dozer is well suited for tough working conditions. 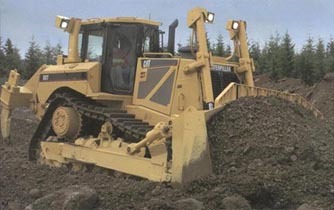 Combined with powerful engines for superior performance, fuel economy and meeting emission targets with the help of ACERT™ Technology, these dozers keep material moving with the reliability and low operating costs you expect from Cat tractors.